While many investors know what they should probably do to win the investment race – set a long-term strategic plan, use high quality, low-cost funds and rebalance – too many appear to be tempted into responding to market noise and short-termism, resulting in too much investment activity. Such an approach, grounded in behavioural biases, risks losing the investment race. 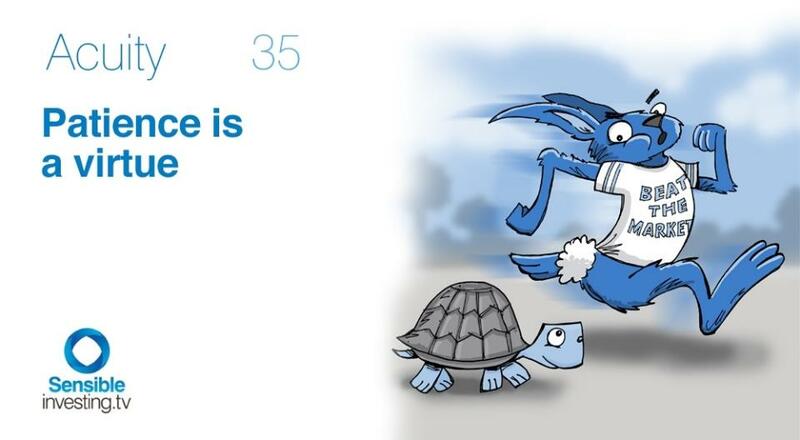 Being an investment tortoise is better than being an investment hare. Focusing on the long-term likelihood of success is key, as this edition of Acuity shows.